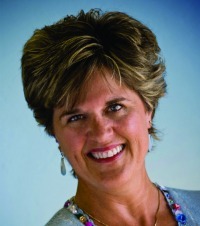 Jan Hamilton is the Founder and President of Doorways. She is a Nationally Board Certified Psychiatric Nurse Practitioner who specializes in adolescent treatment. Her desire is to provide quality psychological and psychiatric care for adolescents and young adults in an outpatient, faith-based setting has led to the opening of Doorways in 2008. Jan is a Blue Cross Blue Shield and Aetna approved provider.